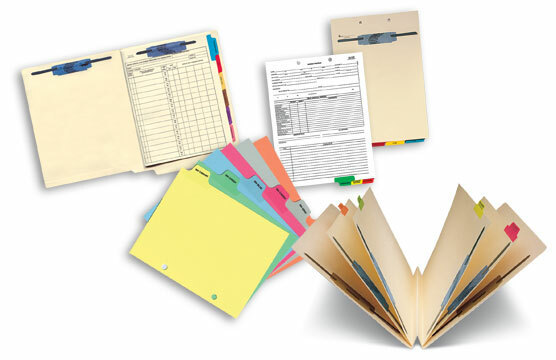 Franklin Mills offers the most comprehensive product line of stock and custom filing products for the businesses. Our products provide the perfect solution to any business record management need. All of our filing products have been designed to improve document management and increase speed in record retrieval. If you are looking for a "custom" made-to-order product or an item not listed on our website, please contact Franklin Mills at 1-888-678-4585 and a systems specialist will assist you. Click here to view our entire filing products catalog.